Kate is a pianist and educator specialising in the performance of contemporary and experimental music. She studied with Philip Thomas and Ian Pace through the University of Huddersfield and is currently based in York. She was a member of Distractfold ensemble with whom she won the prestigious Kranichstein music prize for Interpretation at Darmstadt International School for New Music. 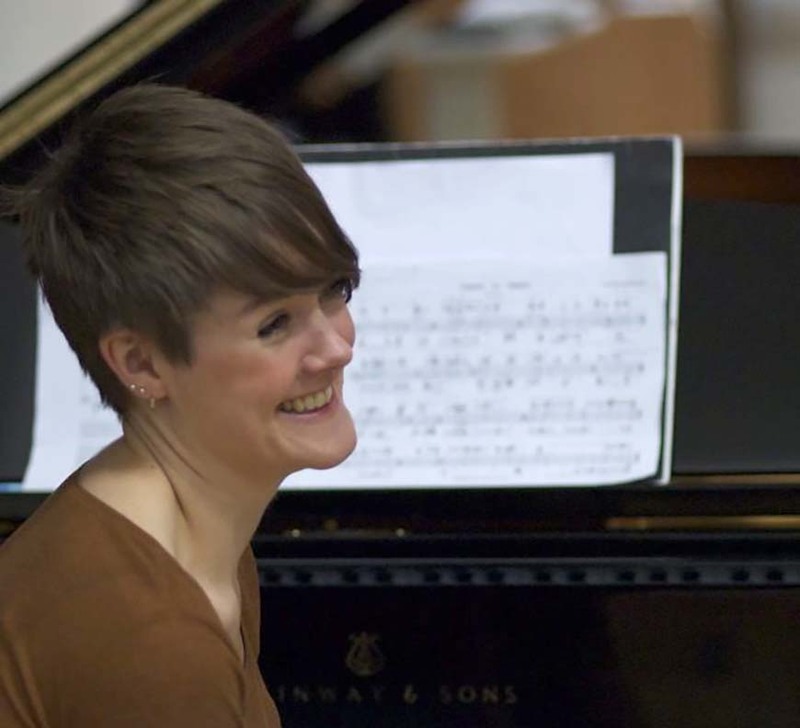 She has played nationally and internationally as a soloist and accompanist at various festivals and events, and regularly collaborates and works with composers in order to build a unique repertoire.